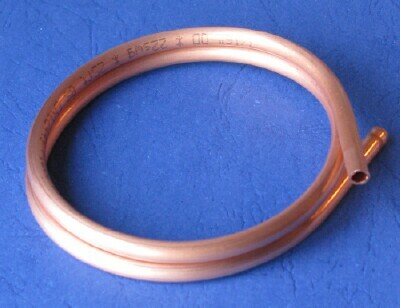 Copper Tubing - 1/8" dia. Total Length - 50cm (19.5 inches approx). 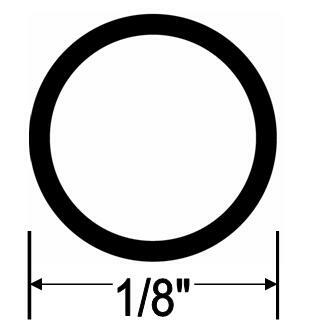 MANUFACTURED TO EN 12735 C106 (FORMALLY BS2871 PART 2).